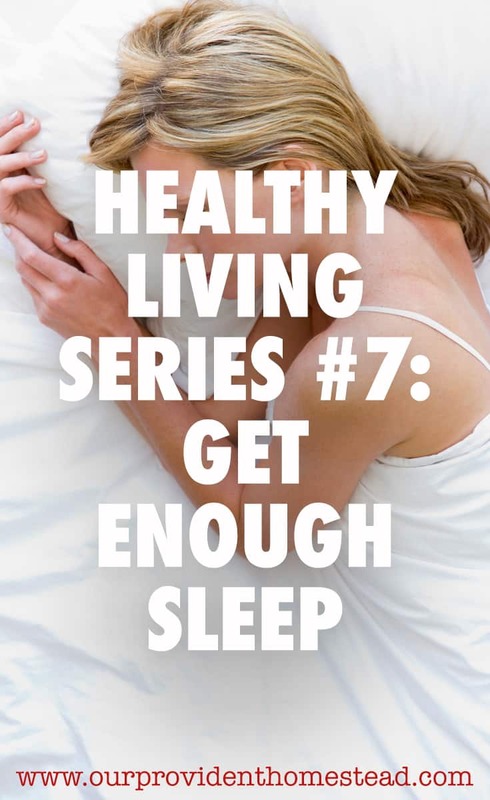 This month, in our Healthy Living Series, we are going to discuss getting enough sleep. Sleep is often something we take for granted until we don’t get it. About two years ago, I decided to go back to work full time. I had it in my mind that I could work the overnight shift at Walmart and still take care of my family during the day. It sounded good on paper, but it didn’t work out well. I was working 10 pm to 7 am with an hour “lunch” in between. I would come home, get the kids off to school and then go to sleep. I would sleep for about 5 hours and then get up and pick the kids up from school. It didn’t help that my kids had different school hours which made for less sleep time for me. I would do dinner and chores in the evening and then go back to work. Anyways, after a few days I was a zombie. All I wanted to do when I was at home (and at work for that matter) was sleep. I could never catch up! I actually made it 2 months at that job (because I am stubborn) but it was really hard. Sleep was always on my mind and my family suffered. It is usually recommended that adults get between 6 to 9 hours of sleep per night. I find that 8 hours is just about right, but you can experiment and see what works for you. Keep your bedroom organized and clean. The best sleeping hours are usually between 10 pm and 6 am. Have a set sleeping schedule that you stick to each day. Turn off technology an hour before bedtime. Read a book to relax your mind. Make a to do list for the next day (brain dump so that you aren’t thinking about things all night). Avoid caffeine close to bed. Turn on a fan or some kind of background noise if it helps you sleep. Avoid too much alcohol before bed. Take a relaxing bath before bedtime. Listen to relaxing music or sounds. Exercise in the morning so that you can relax in the evenings. Don’t have kids (that’s a joke, but only slightly). Sleep is a very important part of health. 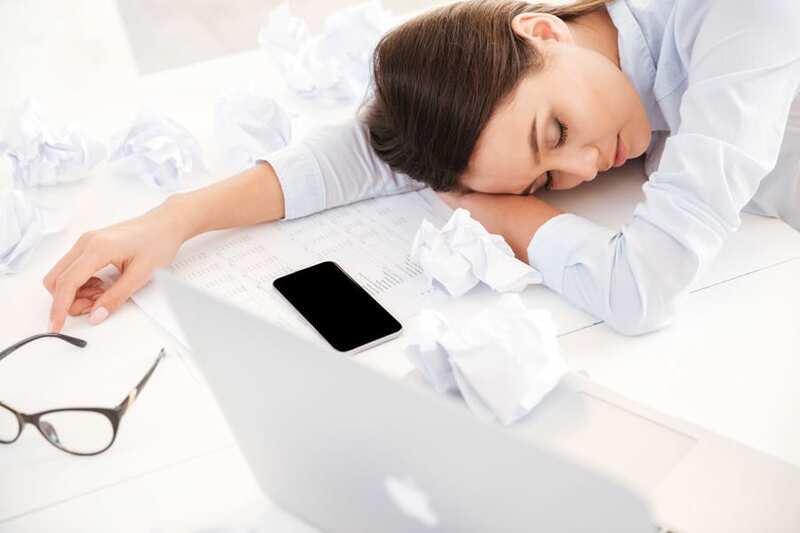 If you are having a hard time sleeping and none of these solutions help, you may need to contact a doctor to explore other reasons for the sleep deprivation. Like I said in #14, having young children can impact your ability to get a good night’s sleep. Just know that this stage of life won’t last forever. Try to get as much sleep as you can and give yourself some grace when you have a long night. Do you have an tricks or advice on getting a good night’s sleep? Please let us know in the comments below. Thanks!